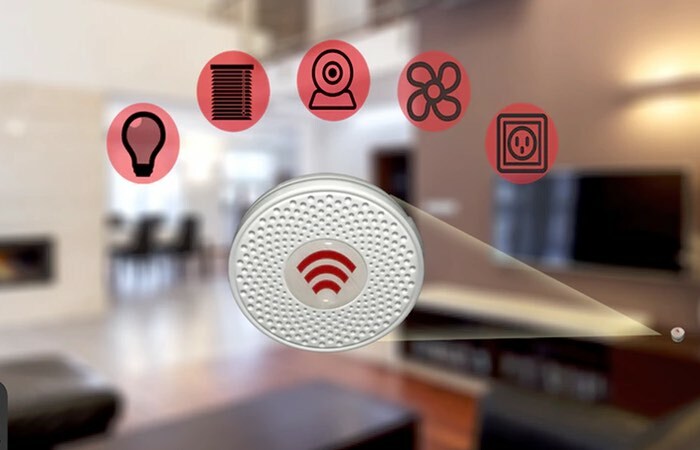 If you are searching for a way to make your smart home even smarter you might be interested in any new project that has launched over on the Kickstarter crowdfunding website this week in the form of Gidjit Beacons. Gidjit Beacons have been specifically designed to provide an advanced way of organising and accessing your already existing smart devices and applications around your home. Check out the video below to learn more. The team of developers behind Gidjit have launched the Kickstarter campaign to raise the $20,000 they require over the next 30 days and explain a little more about their inspiration and functionality. – Launch directly to the manufacturers app to perform advanced controls/settings. – Create launch panels which will be displayed based on time of day, motion, network. For more information on the new Gidjit Beacons jump over to the Kickstarter website for details and to make a pledge by following the link below.